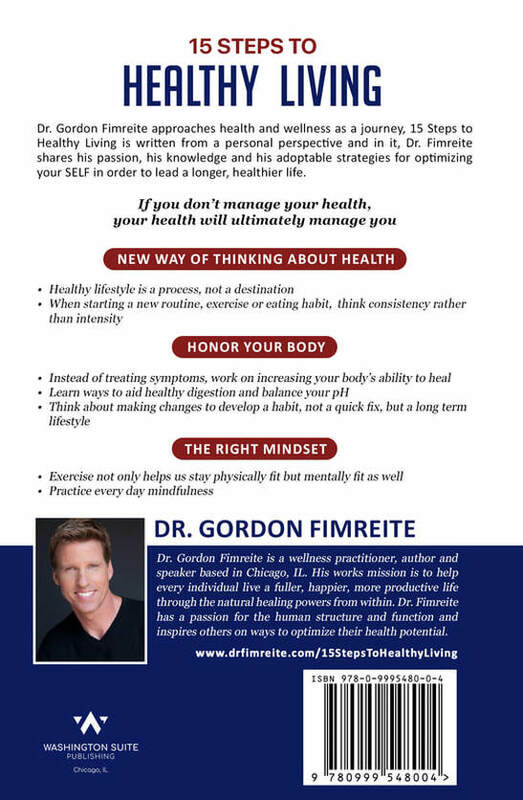 Dr. Gordon Fimreite's 15 Steps to Healthy Living is an uplifting and useful guide for all readers who are on the lookout for tips and strategies to lose weight naturally, get a health plan organized, and optimizing their health from the inside out. The book speaks about eating healthily and keeping the mind and body active for a healthy and long life. The 15 steps include food selection, detoxing from the inside out, sleep, exercise, stress strategies, and happiness that will guide all readers to achieving an enriching and fulfilling life. The book also introduces readers to the author’s 105-year-old grandmother and her healthy living, which is inspiring, and terms it as one of the main reasons that contribute to longevity. 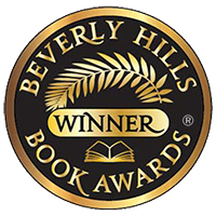 Beverly Hills Book Awards – First Place Winner in the category of Well-Being. 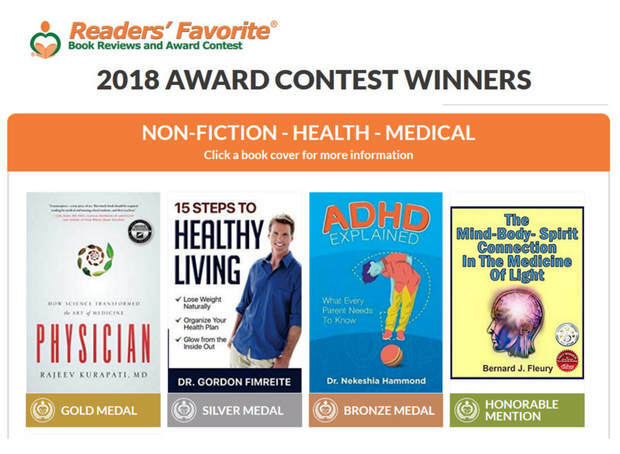 Reader’s Favorite - Silver Winner in the category of Non-Fiction – Health – Medical. "This was such a great read! very informative with lots of practical ways to get your own journey started!!!" "AWESOME book!! Great insight on healthy living with a positive approach! Thanks for the great read!" 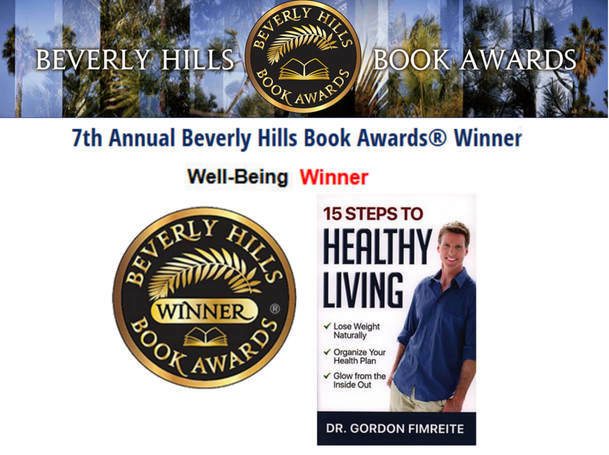 "Very well written book with a personal touch to the benefits of living a fit life. I highly recommend this book for everyone looking to have an easy and understandable read about the benefits of healthy living and how to do it." "Great book and very easy to comprehend for readers. Clear and precise tips that were informational yet effective. It covers many health related topics for the people who are seeking improvements in their daily diets." "What a fantastic book! There is a ton of insight and knowledge in every Step with lots of useful tips. 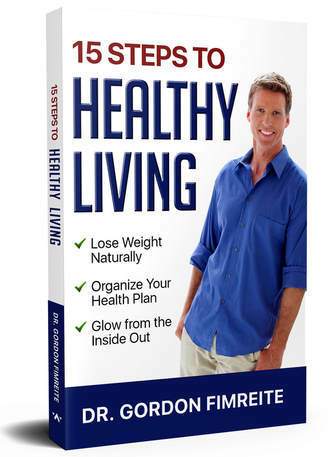 This book truly is a gem and I highly recommend it to anyone looking to enhance their health."